Authority Publishing is no longer offering social media management services, but we highly recommend you speak with Sue Canfield of Ausoma. 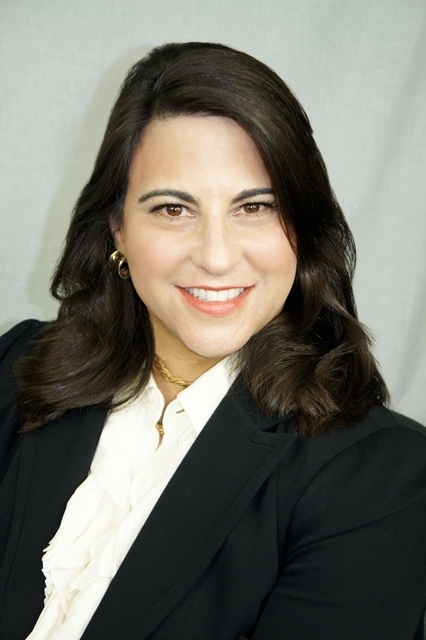 She took over our social media clients and does a great job working with authors! 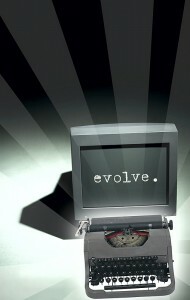 At Authority Publishing, we provide social media marketing services that AMPLIFY your message to your target audience. We do this by sharing your content (blog posts, tips, resources, articles, videos, etc.) across multiple social media networks including Facebook, Twitter, LinkedIn, Google Plus, YouTube, and Pinterest. In addition, we offer an array of related content marketing services. Though our niche is in working with authors, experts, and speakers, we also provide services for entrepreneurs and corporations that have a powerful message to share. Our mission is to work with service-based businesses that want to make a difference in the world—and if that description aligns with your goals, then we would love to work with you. Social Media Strategy Consulting – We will discuss your goals and target audience and help you develop a social media action plan. Social Media Set-up – If you need help getting your social media networks launched, we can help with the following outlets: Facebook, Twitter, LinkedIn, Google Plus, YouTube, and Pinterest. Social Media Management – Amplify your message! If you don’t have enough time to properly manage your social media activity, we can handle this for you. This service includes posting your blog entries, tips, resources, videos, and photos to Facebook, Twitter, LinkedIn, Google Plus, YouTube, and Pinterest on an ongoing basis so that you can focus on what you do best. Social Media Monitoring – Our full-service social media plans include monitoring your social media presence, responding to your followers, and working to build your networks. We will also monitor your business reputation and notify you of areas where you need to pay attention or respond directly. Content Development Services – In order to engage in social media you need to create and share content. We can assist with this process by extracting social media content from your books, reports, and other marketing collateral. We also offer copywriting services and can write fresh content on your behalf for your blog. Webinar Management – We can handle all aspects of your webinar events including event set-up, registration for attendees, event hosting, and promotion. Podcast Management – We can help you produce and distribute podcast recordings to iTunes and other podcast directories. Services include event management, recording, distribution, and promotion. Blog Content Consulting – If you have struggled to find your groove with blogging or just aren’t even sure where to start, we can help you build a sustainable plan to get better results from your efforts. Internet Radio Tours – We maintain comprehensive lists of internet radio shows, with niche topics including business, self-help, health, finance, and family. We can send pitches out to these shows and help you get booked for interviews. Press Release Distribution – Our press release services including writing your release and distributing to over 20,000 media outlets directly, including newspapers, magazines, radio and television. E-newsletter Management – We can develop and distribute your electronic newsletter at any interval you specify. “As a future non-fiction book author, I found Stephanie Chandler in the blogosphere and through one of the dynamic web conferences she hosted. Just by asking her a few questions, I knew she was super knowledgeable, helpful and clear about what success looks like. She has the experience to know what works and what doesn’t. 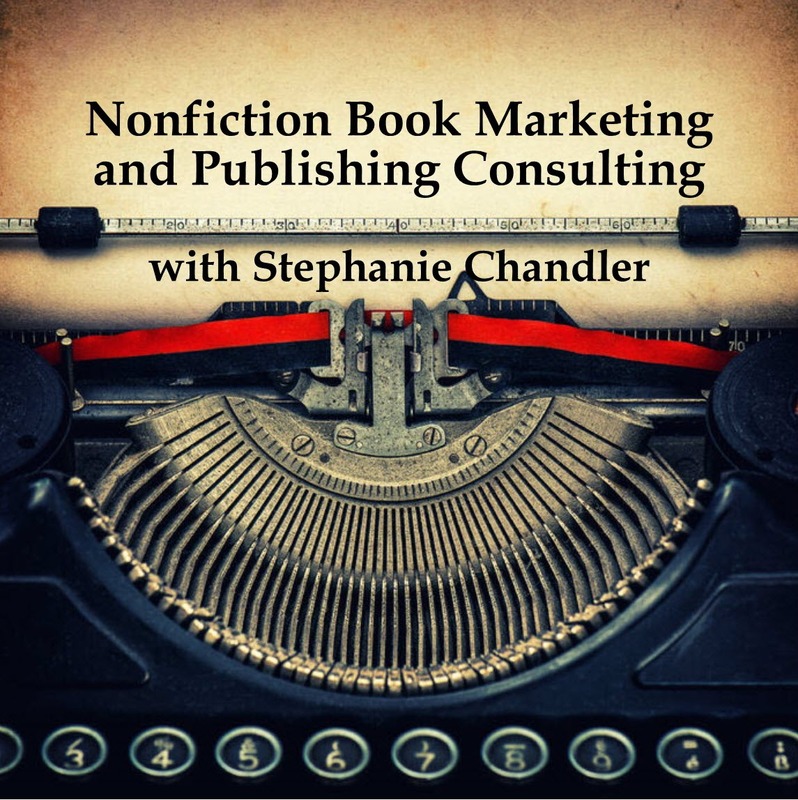 Do you need to develop a plan for marketing or publishing your nonfiction book? Our consulting services can help you make your goals a reality. Learn about consulting services here. 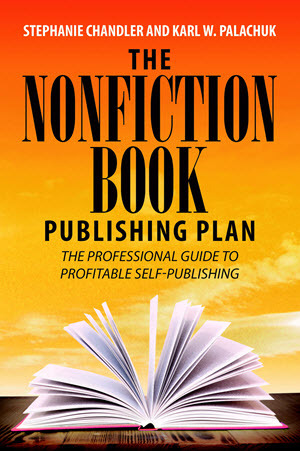 Get details about The Nonfiction Book Publishing Plan here.